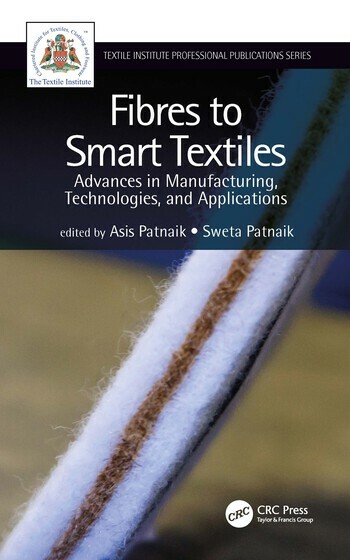 Fibres to Smart Textiles: Advances in Manufacturing, Technologies, and Applications offers comprehensive coverage of the fundamentals and advances in the textile and clothing manufacturing sectors. 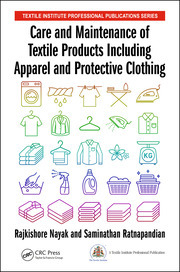 It describes the basics of fibres, yarns, and fabrics and their end use in the latest developments and applications in the field and addresses environmental impacts from textile processes and how to minimize them. 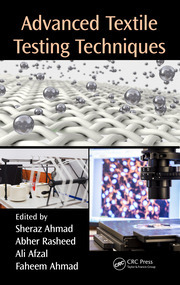 This book serves as a single comprehensive source discussing textile fibres, yarn formation, filament formation techniques, woven fabric formation, knitting technologies, nonwoven manufacturing technologies, braiding technologies, and dyeing, printing, and finishing processes. Testing of textile materials, environmental impacts of textile processes and use of CAD and CAM in designing textile products are also included. The book also discusses applications including textile composites and biocomposites, technical textiles, smart textiles, and nanotextiles. With chapters authored by textile experts, this practical book offers guidance to professionals in textile and clothing manufacturing and shows how to avoid potential pitfalls in product development. 1. 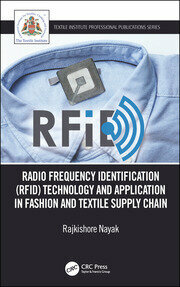 Textile Fibres and Developments. 2. Yarn Formation and Developments. 3. Filament Formation and Developments. 4. Fabric Formation and Developments. 5. Knitting and Recent Developments. 6. Nonwoven and Recent Developments. 7. Braiding and Recent Developments. 8. Dyeing. 9. Printing. 10. Finishing Processes. 11. Testing of Fibres, Yarns and Fabrics. 12. Environment Impact of Textile Processes and Their Developments. 13. Use of CAD and CAM. 14. Textile Reinforced Composites. 15. Technical Textiles. 16. Smart Textiles. 17. Nanotextiles. Dr. Asis Patnaik is Senior Lecturer in the Department of Clothing and Textile Technology, Cape Peninsula University of Technology, Cape Town, South Africa.